Welcome home to Moncler Willow Lake Apartments in beautiful Lutz, Florida! Our beautifully landscaped community is conveniently located in the Wesley Chapel area and provides easy access to the I-75 and the I-275 which means you're less than an hour from Tampa International Airport and Saint Petersburg-Clearwater International Airport. Also, the Grove which includes shopping and entertainment venues, as well as local schools, are in the neighborhood. Moncler Willow Lake Apartments is excited to offer gorgeous one and two bedroom apartment homes. Each spacious floor plan features an all electric gourmet kitchen with a pantry and breakfast bar, vaulted ceilings, ample closet space, central air conditioning and heating, mini and vertical blinds, a private patio or balcony and a washer and dryer in the home. Each apartment home also has plenty of extra storage for everything that you love. 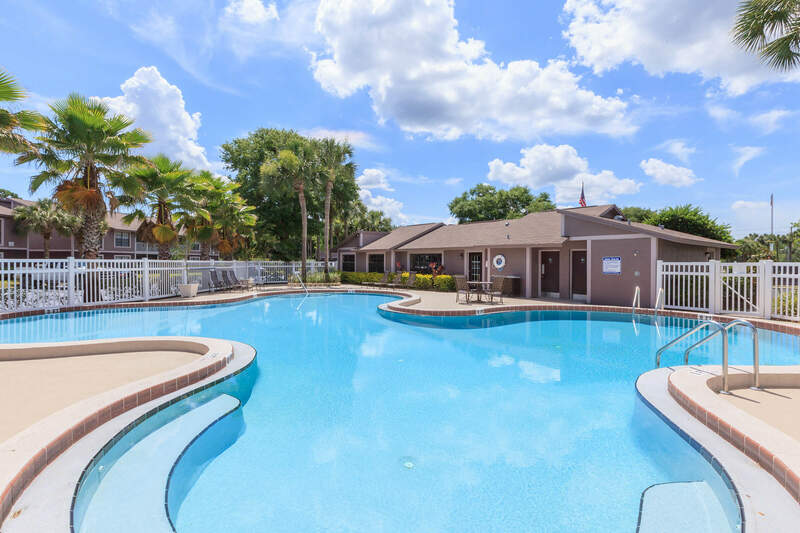 Residents of Moncler Willow Lake Apartments enjoy cooling off in the sparkling swimming pool, staying in shape in the state-of-the-art fitness center and just relaxing in the picnic area while savoring some barbecue. We have something for everyone! Give us a call today to schedule your personal tour and let us show you your new home. We can't wait to have you and show you how wonderful life can be at Moncler Willow Lake Apartments!